Social media offers an unprecedented opportunity for information sharing and conversation. As an example, just consider Twitter. For many of us, Twitter has become our go-to for breaking news. And unlike television or print media, it allows us to play an active part in that news—we can share information, offer our condolences, show our frustration, and sometimes even report from the scene. But as we’re all too aware, there are challenges. While social media can help us learn, share, and communicate more effectively, it can also be used to spread disinformation and trap us in echo chambers that prevent us from ever considering opposing viewpoints. For the astonishing social experiment that is the modern internet to succeed, inclusivity and a diversity of voices are essential. 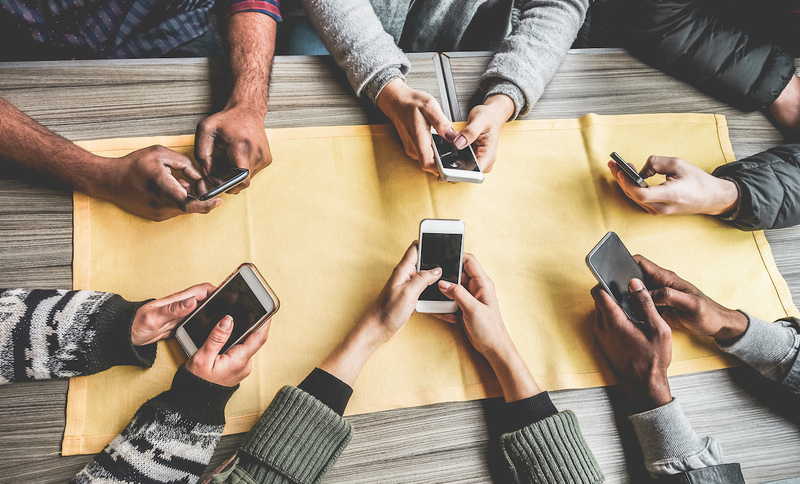 Social media should not only be open to all, but participation should be encouraged and free of the vitriolic backlash that many people now face. Government obviously has a crucial role to play in this. With so many government agencies and departments active on social media, the social media teams and coordinators of these organizations find themselves acting as involuntary arbiters of public discourse. How, for instance, do you keep an official Facebook page free of inappropriate comments and bad actors from usurping the conversation, while also respecting First Amendment rights? And how do you reach non-English speakers on social media and engage with them in a meaningful way? Or how do you communicate with diverse and underserved populations and include them in the online conversation? These are not easy questions to answer, but I’m happy to see that they will be front and center at the upcoming Government Social Media Conference (GSMCON 2019). Leading speakers from across the United States will be addressing these challenges, and I have no doubt that the discussions will be incredibly interesting and valuable. The PageFreezer team (including myself) will be at the conference, and we’re looking forward to a few days of interesting presentations. The more we confront current social media challenges and commit ourselves to having better online conversations, the more open, transparent, and inclusive online interaction will become. If you’re also attending GSMCON 2019 this year, I encourage you to seek us out. You can find us at Booth D—we’d love to hear from you. GSMCON 2019 will be taking place from April 2-4, 2019 in Nashville, Tennessee. Visit our government webpage, or read our blog to find out why we were chosen by the National Archives & Records Administration for all social media archiving. You can also have a look at our social media archiving product page, or simply request a demo to experience it for yourself.